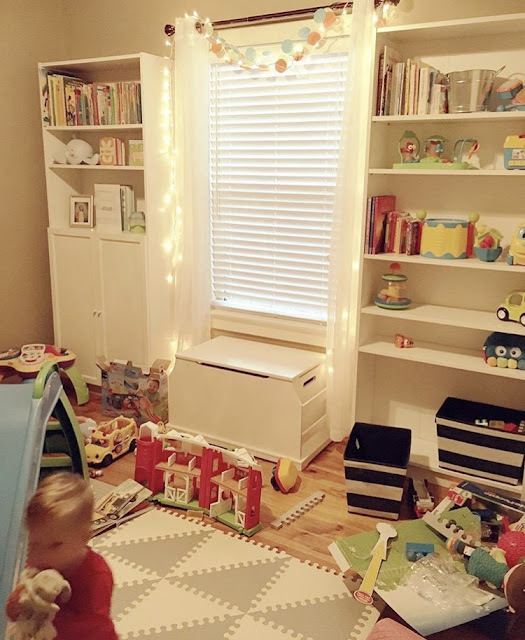 Such a cute playroom! And I love that you are sure to include not just traditionally "boy toys." I think that is so important!